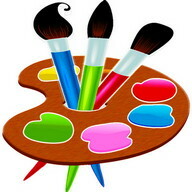 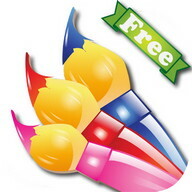 Сrayon brush, Bristled brush, Airbrush & much more! 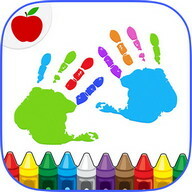 Inspire your kids with Finger Painting! 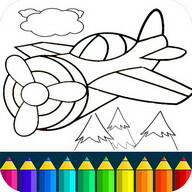 Bring out the small artist in your child with Kids Finger Painting application while exercising fine motor skills and allowing boys and girls to be creative and develop hand-eye coordination all at the same time. 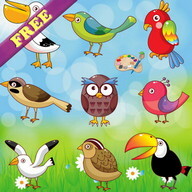 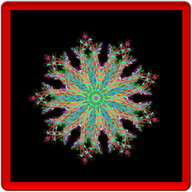 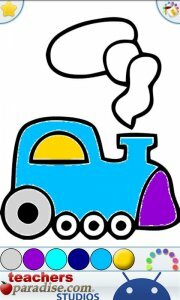 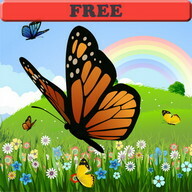 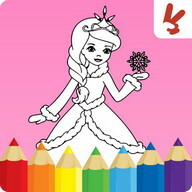 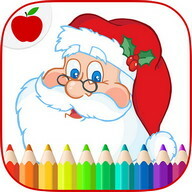 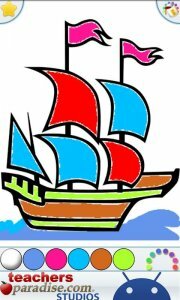 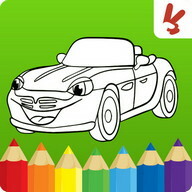 Save your child's coloring page to your device or share with friends. 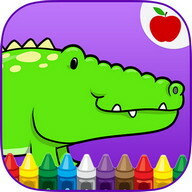 This game helps children practice colour recognition skills with the various colour choices possible. 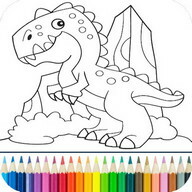 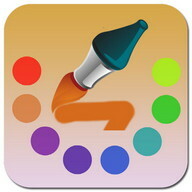 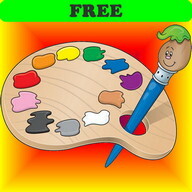 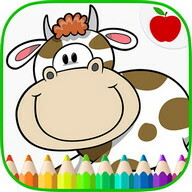 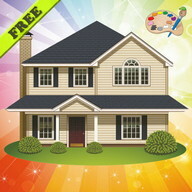 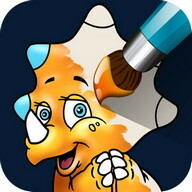 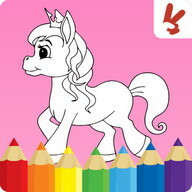 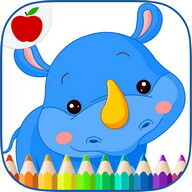 Multiple drawing modes: Touch to fill using the paint bucket for simple kid friend coloring, or use the simple finger paint using the pencil or paint brush tools to make each kids coloring.